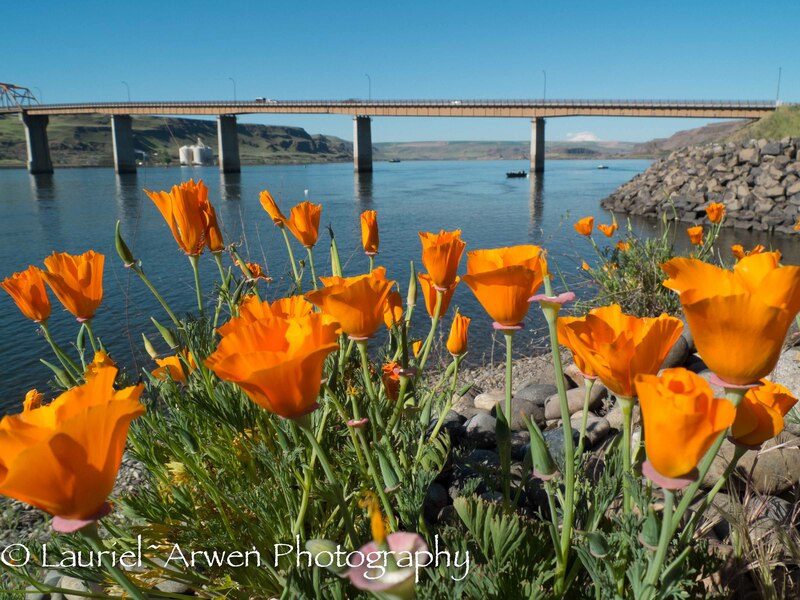 This entry was posted in Photography and tagged February, Flowers, Olympia, Olympia WA, Rainbow, spring, Tumwater Falls, Washington on February 21, 2015 by Lauriel~Arwen. This entry was posted in Art, Photography and tagged black and white photography, Klickitat Canyon, Landscape, light, Rays of Light, The Plateau, Washington on April 23, 2014 by Lauriel~Arwen. This entry was posted in Photography, Travel and tagged Abstract Photography, Birds, Double Rainbow, Landscape, nature, Pacific NW, photography, Rainbow, Washington, winter on December 26, 2013 by Lauriel~Arwen. This entry was posted in Photography and tagged Nature Photography, Pacific NW, photography, Ridgefield National Wildlife Refuge, Washington, winter on October 13, 2013 by Lauriel~Arwen. 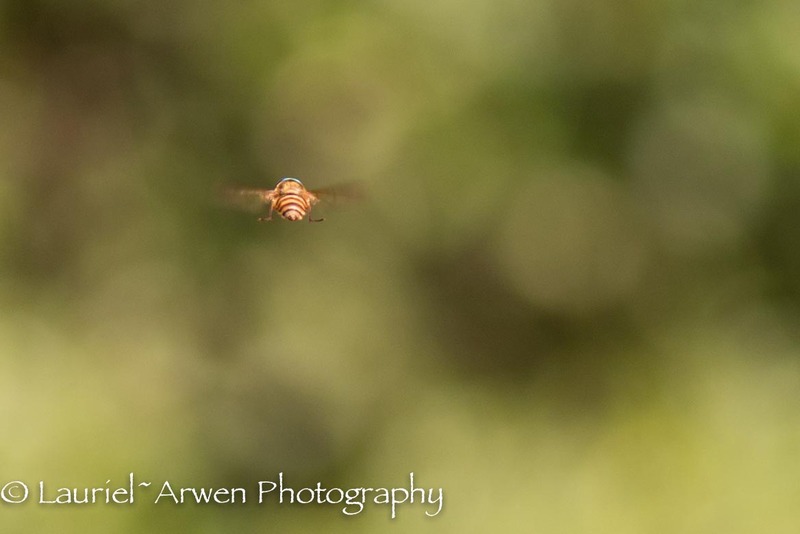 This entry was posted in Photography and tagged bees, Nature Photography, Pacific NW, photography, Washington on July 14, 2013 by Lauriel~Arwen. 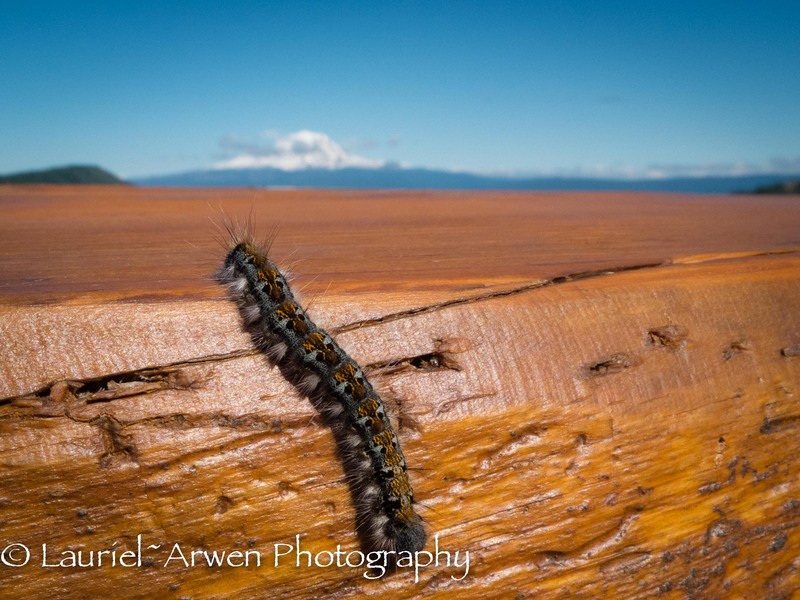 This entry was posted in Photography and tagged beauty, Caterpillar, Love, Mt Adams, Nature Photography, Pacific NW, photography, Washington on June 2, 2013 by Lauriel~Arwen. 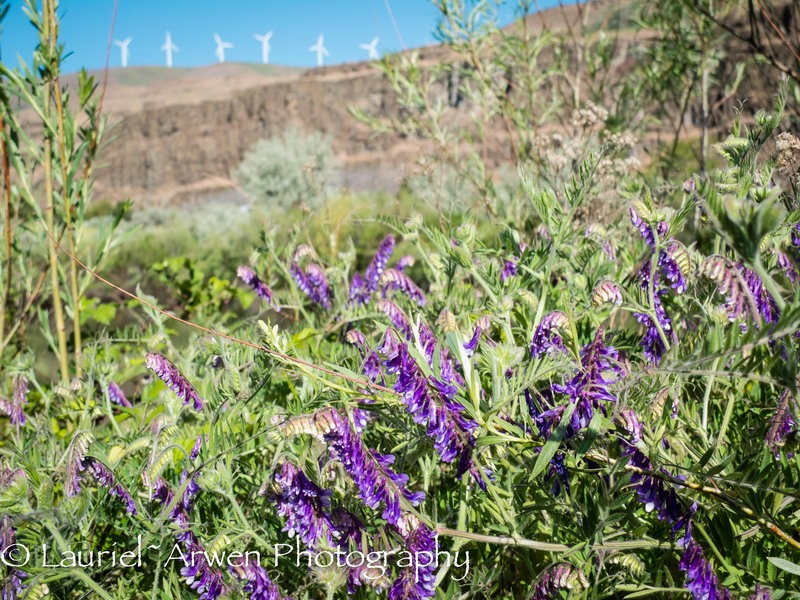 This entry was posted in Photography, Travel and tagged Columbia Gorge, Flowers, Mt Hood, Pacific NW, photography, poppies, spring, Washington, Wind Mills on May 9, 2013 by Lauriel~Arwen.